Click Map to help you find us. Click Parking Info for nearby parking lots, plus BART and other options. 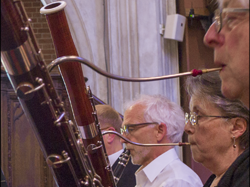 Music Director Eric Hansen and The Prometheus Symphony Orchestra welcome you to our concert series for the 2018–2019 season, featuring well-established favorites as well as innovative, modern works. 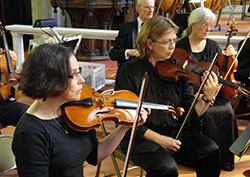 Our all-volunteer community orchestra is devoted to the rehearsal and performance of master works of the symphonic repertoire. This is our fifty-fourth season of offering concerts to the Bay Area community. There is no admission fee and families with children are welcome. 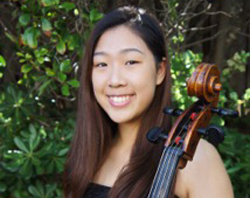 Each season the Prometheus Symphony Orchestra sponsors a young soloist competition spotlighting the area’s exceptional young musical talent.